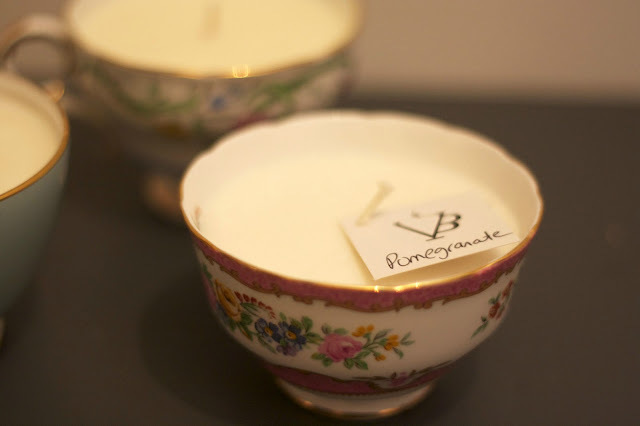 H and I were introduced to La Vela Bella at the 2013 Spring One of a Kind Show, where we spent 20 minutes swooning over all the adorable teacup candles and another 20 minutes deciding which ones to actually buy. Founded by Natalie Mancini and her business partner/boyfriend Adrian, La Vela Bella creates handmade soy wax candles in antique teacups, glasses and bowls. 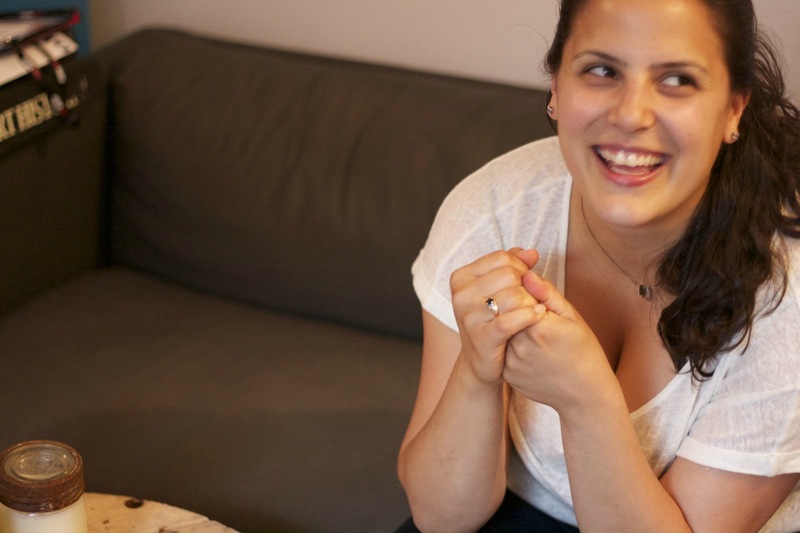 Natalie is extremely outgoing, with an effervescent personality and wholeheartedly loves what she does. 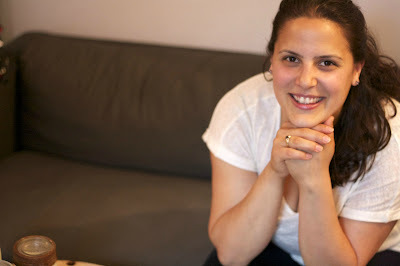 We recently stopped by Natalie's studio space at N/A Collective to talk about La Vela Bella. How did La Vela Bella get started? I started making candles for my friends and family. Just before Christmas I hosted a craft weekend at my cottage where my friends and I all made crafts to swap with one another. In turn, they gave my candles away as gifts. When I brought my candles home and my boyfriend Adrian saw them he said "do you realize that people would actually buy these?" and I agreed. 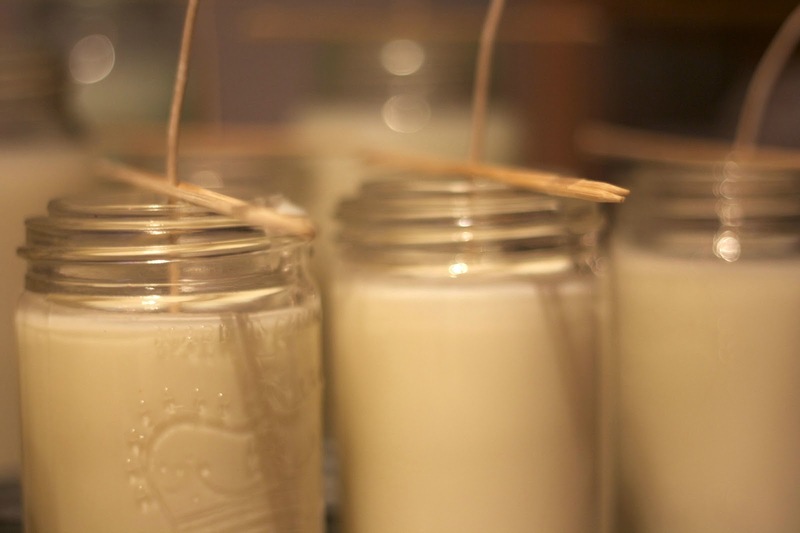 From there I approached Miracle Thieves, who were the first store to sell La Vela Bella candles. My first few orders sold out and since then I've been going from store to store networking and trying to be stocked in as many stores as possible. What did you study in University? Do you feel like it's helped you with your business? I started as a nursing major at a school in the United States, where I had a soccer scholarship. But I realized that I was uncomfortable with being in the healthcare profession and was homesick. I transferred to Laurier where I switched my major to business and finished with a degree in Communications studies. I would say that my degree hasn't directly helped me with my business, however I did develop critical thinking skills that have helped with the common sense aspect of my business. Has there been a tipping point for your business? I wouldn't say La Vela Bella has exploded, but there has been a slow growth - every week, every month it seems like the business is growing. I'm developing new products as I go along and different stores have started to pick up different product lines. I would like to think that La Vela Bella is approaching its tipping point. I work at a travel and tourism company, where I'm an operations manager. I recently reduced my hours to part time because I feel that La Vela Bella is really starting to take off, and requires more of my attention and time. Monday to Wednesday I'm in the office from 8:30 to 6 and my evenings are spent working on my business in some capacity. I spend Thursday and Friday visiting stores, dropping off products and networking in an effort to grow my business. I also try to spend as much time as possible with my friends and family. Do you have any advice for other female entrepreneurs who are just starting out? For women there is no better city to start a business than Toronto. There are so many female business owners and entrepreneurs and I've found that a lot of my success has come from women helping women. I would say to female entrepreneurs in this city, you're in such an awesome place to be doing this. The support you'll find from store owners, other entrepreneurs and potential clients is overwhelming. There is a strong mutual respect. I feel very proud to be from Toronto. What's next for La Vela Bella? There are a few things that I'm really excited about. I just got a spot at the Arts Market, which is opening a second location at College and Ossington on June 22nd. I'll have a display and retail space there. I'm also starting a refillable candle program. 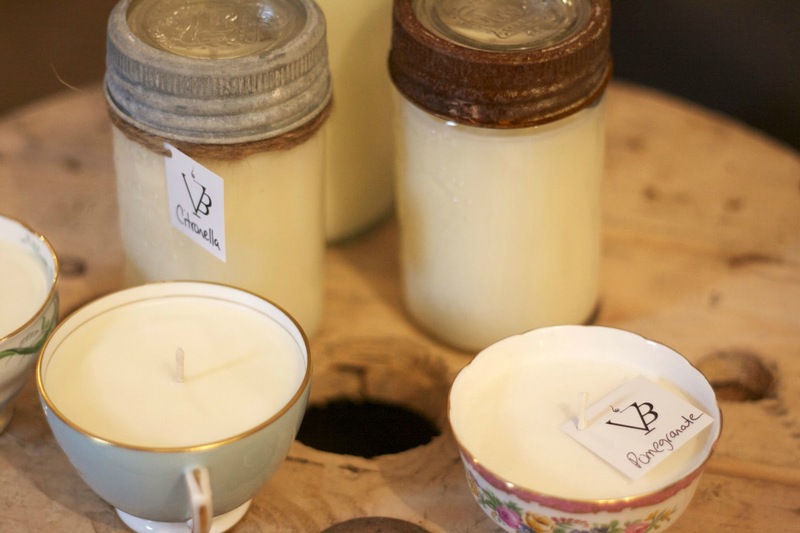 Shoppers can buy La Vela Bella candles at the Arts Market and can drop them off at Ecotique on Roncesvalles when they need to be refilled. 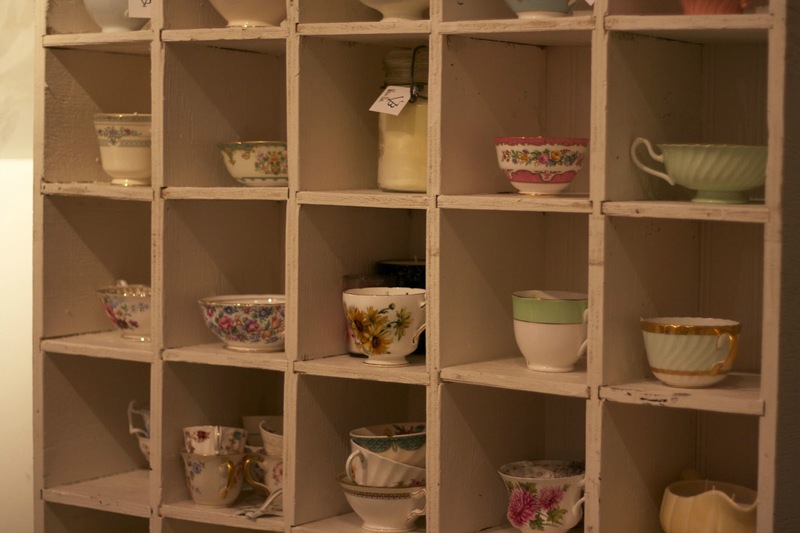 On the first and third Friday of every month I'll collect the teacups that need to be refilled and return them to Ecotique for pick up. I'm testing the model to see if customers would be interested. 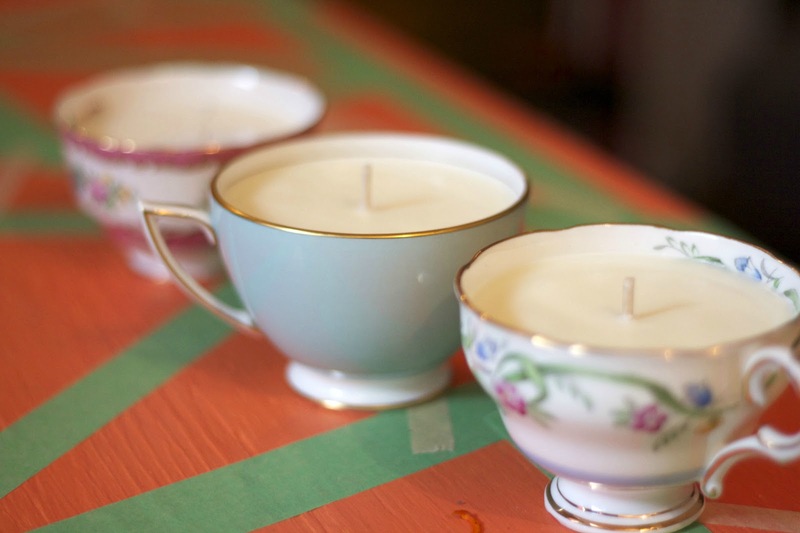 I have a Wedding Program geared toward the cost-conscious bride, where a bride can rent teacup candles for her wedding day. Once the wedding is over the teacups can be returned to me at my studio where I'll melt down the wax and refill the teacups for the next bride. I'm really excited about this program. It's a great way to add a little something to your wedding decor. I'm also creating new products lines. 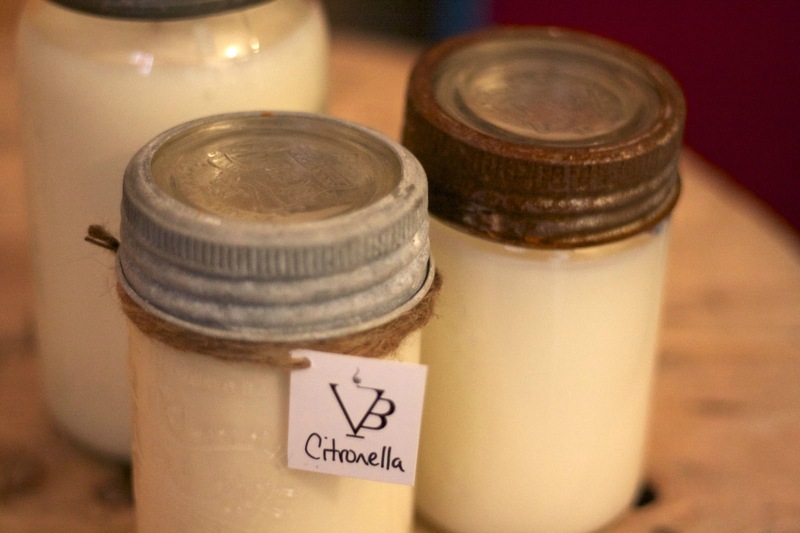 Currently I'm working on a line of citronella candles in antique mason jars. I think they'll be a big hit for the summer. I really want to be able to service all my clients needs while creating new and exciting products and programs. Where can shoppers find La Vela Bella candles? 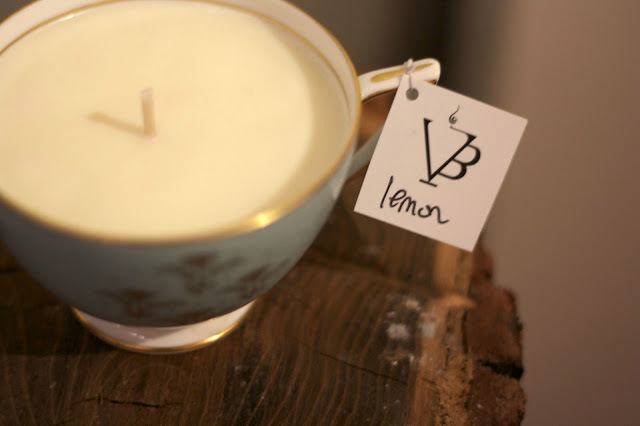 In Toronto, La Vela Bella candles are available at a number of different stores across the city. Coriander Girl in Parkdale has the widest selection of candles. Peaks and Rafters, a home decor store on Dupont, also carries all four lines. Gerhard Supply in The Junction carries my men's line of candles in beer steins. La Vela Bella products can also be found at BYOB, Frock, Red Pegasus, Sylvie and Shimmy and Ecotique. Outside of Toronto La Vela Bella products are available at Pure Organic Flowers and Fairhome in Burlington, and Love Charlie on Prince Edward Island.